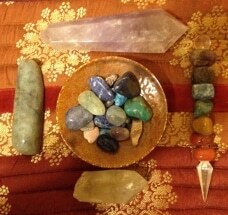 Kim is teaching crystal and color therapy classes in Livingston, Montana. 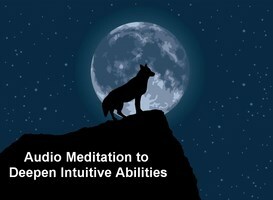 Click here to read more about crystal therapy. To learn more about color therapy, click here. To see other Montana classes and events, click here. You will receive a manual. You can create one custom crystal essence spray or oral blend. Additional blends are $10 each. You will earn a certificate of completion. A limited number of crystal products are available for purchase. If you wish to bring your dog to class, they must be well-mannered, leash trained and sit by your side or in a crate. Kim is teaching Bach flower essence classes in Livingston, Montana. Click here to read more about flower essences. To see other Montana classes and events, click here. 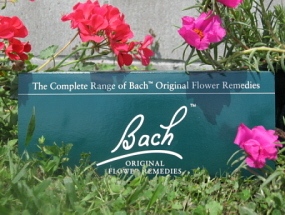 You can create one custom Bach flower essence blend. Additional blends are $10 each.